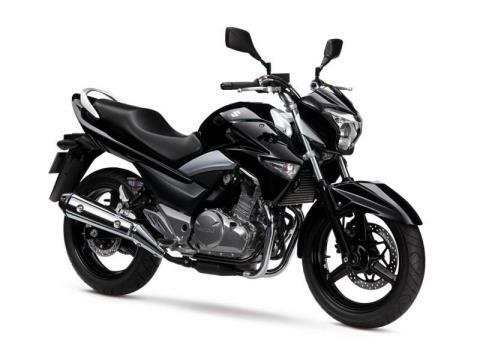 Introducing the all new Suzuki GW250 - a motorcycle class of its own. When you ponder whether a motorcycle exists with electrifying style and affordability, ponder no more because the GW250 has arrived. It generates lightning fast low-end and mid-range power from its 248 cc, liquid cooled, lightweight, two-cylinder engine. The GW250 not only delivers on power but on comfort and style as well. 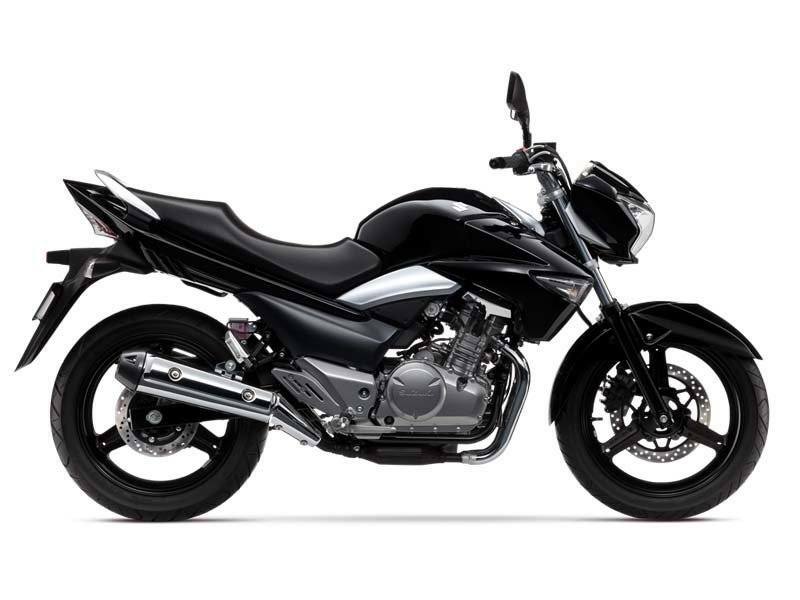 The striking body provides an aggressive naked appeal to many riders and is sure to break away from the norm. Its semi double-cradle chassis is designed to provide ample support for a variety of riding styles, while securing this naked bike’s more visible and prominent features.